Are Promo Codes Killing Your Sales? Is your website or app teasing your users with a promise you cannot keep? 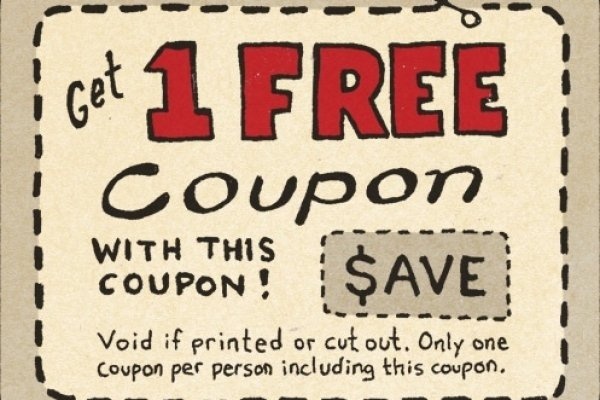 Learn three smart ways to implement Promo Codes & boost your sales. Including a coupon code box on your checkout page may seem like a good idea, but in practice it can be a huge conversion killer. Done right Promo Codes can be a very effective way to drive sales from new customers. However done wrong, Promo Codes can be a cause of lost sales and even worst be a reason why potential customers end up purchasing from a competitor. A survey of large ecommerce websites conducted by YouEye found that 73% of visitors who saw the Promo Code box would go to Google and search for a code. Most would never return. The problem is human nature. If a visitor who does not have a Promo Code sees a Promo Code box on your website, it prompts them to go to do a search on Google – many will not return. Worst still, some may find codes from your competitors. Fear not. There are a number of ways to reduce the potential negative impact of Promo Codes and increase your conversion rates. One answer is to make the Promo Box less visible. The idea is that visitors with Promo Codes will still hunt down the Promo Code box, but it will be almost invisible to regular users. A great example of this is Target’s online store, they place their Promo Code underneath the Order Summary box as a single text link. Only when clicked does the actual promo box appear. They also make another really important change. Rather than call it Promo Code, they say “use Promo Code” – this is telling visitors that this link is for people who already have such a code. Another tactic is to hide the promo box in plain sight. The Office Max website does this by putting their Promo Code within a section called Rewards Membership, which can be found at the bottom of the page. Those with a code will spend the extra time to find it, but those without a code are much less lightly to see it as there is no need to scroll down the page in order to make a purchase. One of the world’s leading experts on User Experience, Jacob Neilson, recommends avoiding the Promo Code Box altogether. Instead he recommends making Promo Codes invisible to website visitors. So rather than having to enter a code, the URL link contained within an promotional email or online ad automatically applies the discount. Netflix do not use Promo Codes. Instead they provide their partners with very specific URLs that activate the promotion. Users using the promotion URL link see the discounted pricing, while regular users do not. So how much damage is your Promo Code box doing? To find out take at a look at your Ecommerce abandonment rates in your Analytics package. And take a look at the Heat Map data of the page your Promo Code box is on. If you are seeing high ecommerce funnel abandonments and lots of people clicking on your Promo Code box then prioritize changing the design of your Promo Code box, or eliminate it all together. So what is your experience of Promo Code boxes? Leave your stories in the comments below.